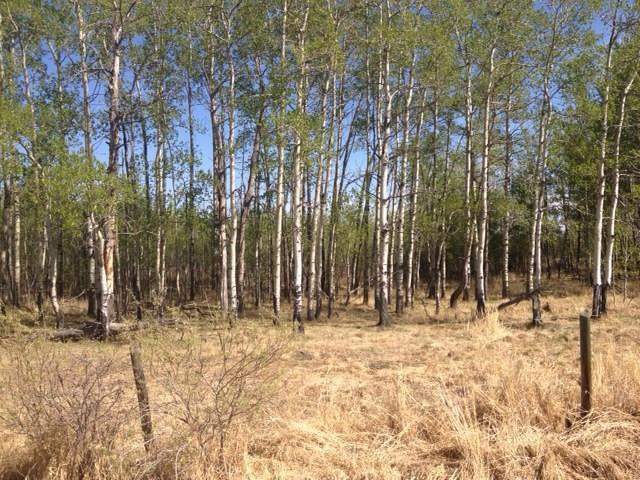 Fresh 3 acre parcel fully treed, good building sites. Accessed by paved highway. This site has a number of building options and is frequented by various big game animals. Power and gas and telephone on roadway. New site no well no septic system. Easy to view, see directions for details.